February is just around the corner, which means that were edging closer to the start of the 2018 Winter Olympics in PyeongChang, South Korea. 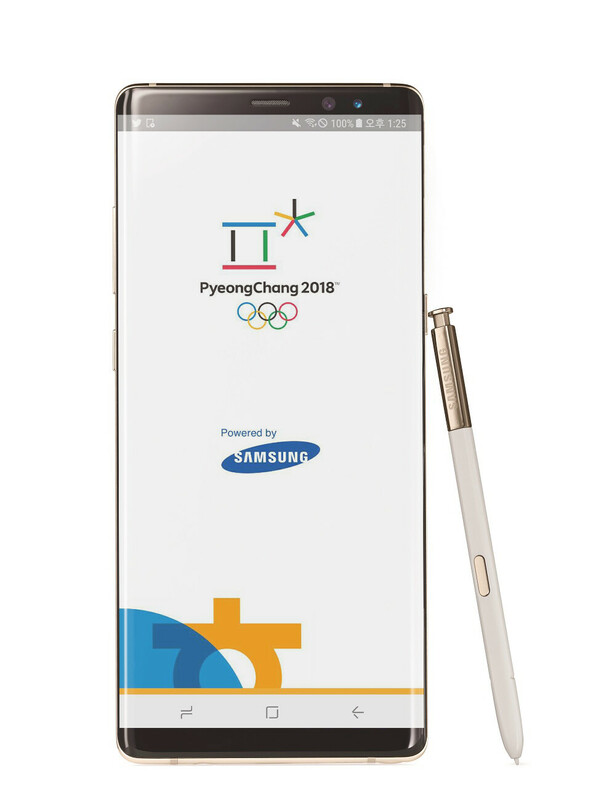 In a press statement released today, Samsung announced the official app of this year's Olympic Games that will take place between the 9th and 25th of February. The app will help viewers around the world stay updated on the latest news and events by offering real-time updates, athlete information, medal standings and Olympic and Paralympic records. The service has been available on Google Play and Apple's App Store since January, but initially, most of the information there was centered around the Olympic torch relay, the traditional relaying of the Olympic Flame from Olympia, Greece, to the site of an Olympic Games. The official app provides differentiated content based on a user's location as well as news updates, information about tickets and venues, and even an online cheering service to show support for your country and competitors. If you happen to have a favorite sport or athlete, you can also receive push notifications in addition to data about country standings. The PyeongChang 2018 Official App is available in five languages - English, Korean, French, Japanese and Chinese. If you'd like to download it, feel free to follow one of the links below. There's also an official Tickets app that can make things easier for those of you who are planning to travel to South Korea and watching the Olympics live. There is also a lot of complaints about the excessive permissions it asks for.